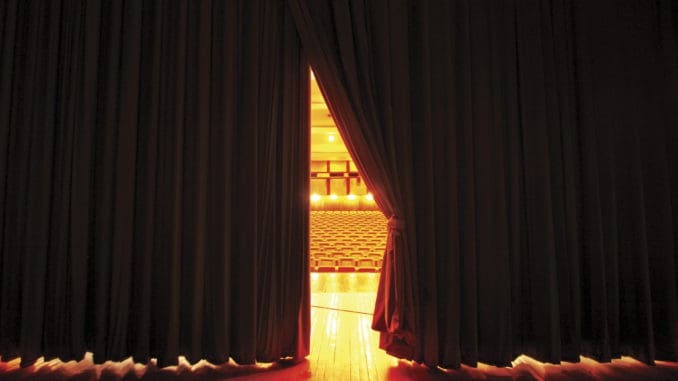 Moving Stage Curtains, as seen as Actors on Stage. AVPA presents the 10th annual Java Gala on Saturday, June 2 at the Kirk Douglas Theatre. Always one of the most amazing events of the year, CCHS students show off their best work and celebrate the end of the year with an unforgettable celebration. This benefit fundraiser for the AVPA Foundation features students from Visual Art, Dance, Film, Music, and Theatre in an evening showcasing the highlights of the past school year. The lobby opens at 7pm with a reception featuring live music, an art exhibition, refreshments, and silent auction. The show begins at 8pm!